Which is faster? The Bugatti Veyron or the Rimac Concept One? The Croatian supercar, the Concept One, is known as the fastest-accelerating car in the world, thanks to its 82 kWh electric motor and 1,088 hp output. Its 0–100 km/h time has been recorded at 2·8 s.
Limited to eight units, the Concept One was built till 2014. 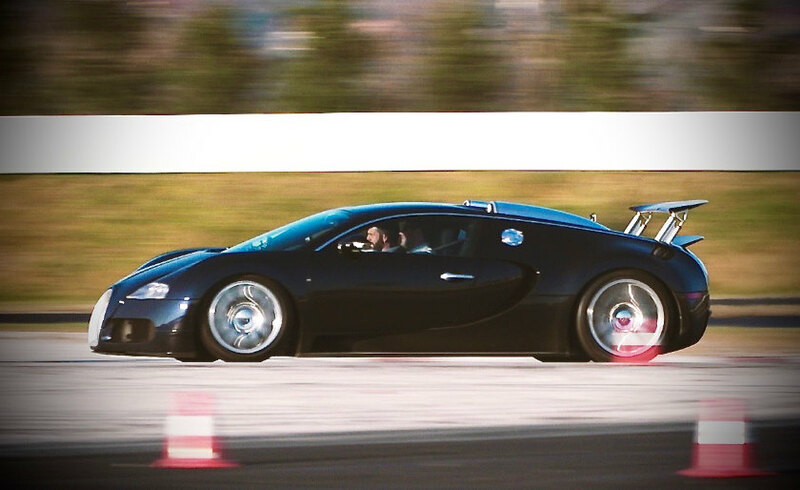 The Earl of Pembroke took his Veyron—known for years as the last word in supercars, with its 1,014 PS engine—to the Rimac factory near Zagreb for numerous races, including a quarter-mile drag race. Videos of the races have featured on YouTube and had racked up over 500,000 views to date. 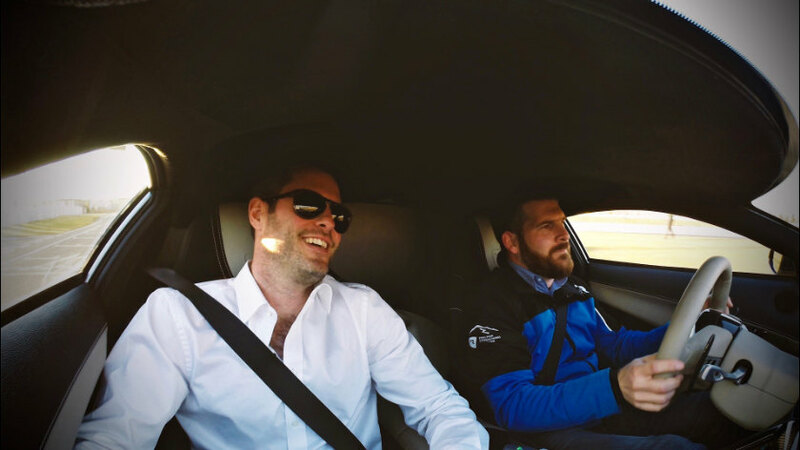 In the video below, Rimac Automobili test driver Miroslav Zrnčević raced Lord Pembroke in –5°C conditions. Pembroke is the founder of the Wilton Classic & Supercar Show, billed as ‘the UK’s most prestigious and exclusive annual supercar and classics gathering’. The next event at Wilton, near Salisbury (two hours from London by car and rail) is on June 3–4, and will include his Veyron and the Rimac Concept One. Advance tickets are now on sale at www.wiltonclassicsupercar.co.uk.